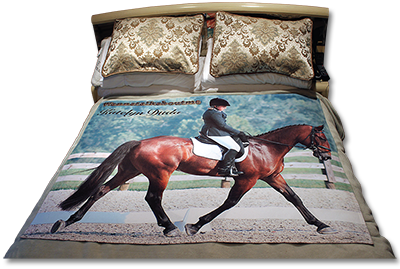 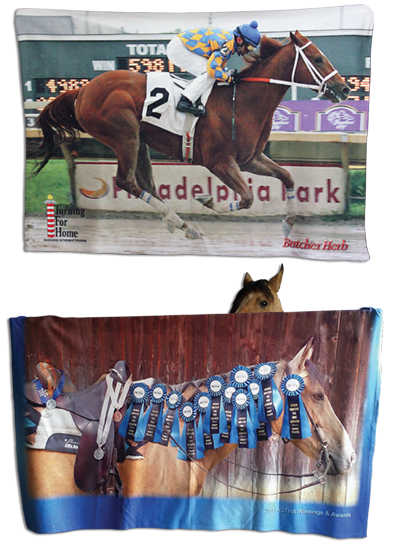 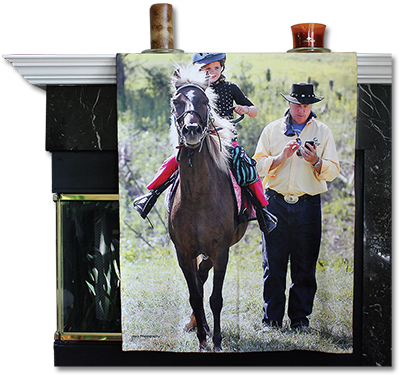 9 Reasons Our Photo Blankets Are Better—Plus Easiest To Order: 1) Sizes from 30”x40” to a larger-than-life 90”x90” (with enough choices to cover any size bed, if that’s your goal); 2) Prices starting at just $39.50; 3) We can print pictures on both blanket sides; 4) Your choice of our standard fleece or ultra plush; 5) You simply upload or email your photos to us (that’s ALL you need do!) 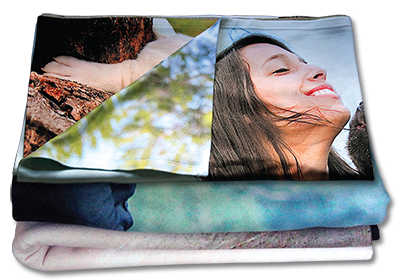 and we’ll handle all image cropping/layout/design (plus you can request a PDF for review) and we’ll also automatically sharpen, color adjust, etc., your pictures; 6) Or send us your photos before ordering and we’ll gladly pre-check image quality, etc. 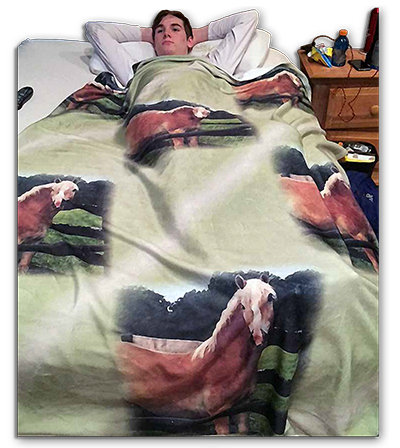 ; 7) Either way, we’ll ALWAYS let you know before printing if your photos aren't adequate; 8) Plus, for an additional fee (starting at just $10), we can create a custom design or collage from photos too low in resolution to completely cover a blanket side (or if you simply prefer such a design); and 9) We can similarly add text, logos, graphics or even retouch your images. 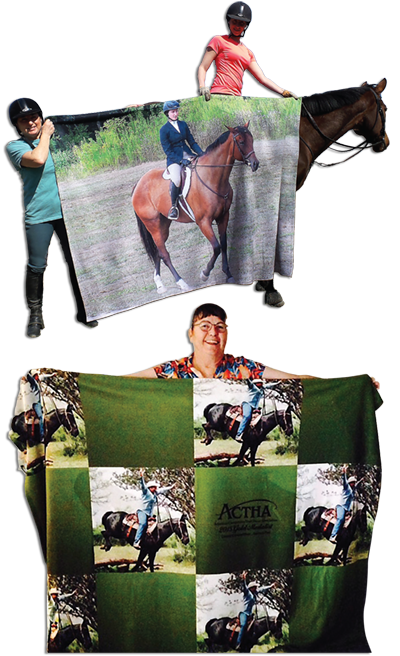 What You Also Need To Know: You may never have seen Photo Blankets like these before and had so many choices. 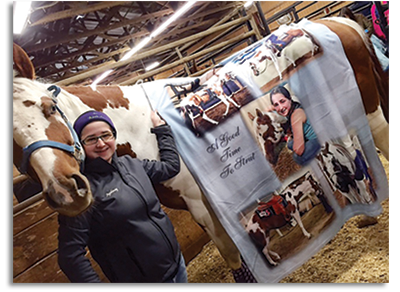 The image quality on our standard fleece is exceptional--in fact, until you see one in person you won't fully appreciate just how good they look. 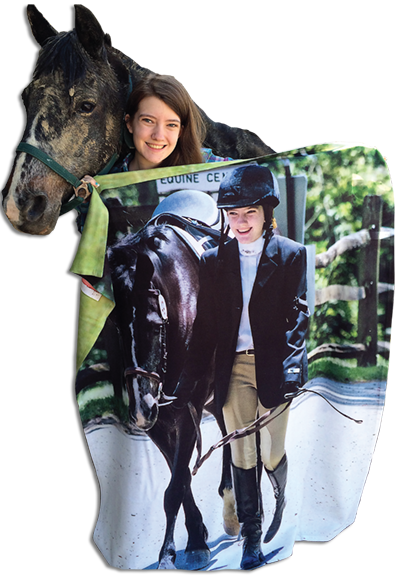 Or select our ultra plush fleece and you'll likely find it the softest of any personalized photo blanket you've held (although there's a tradeoff here: the higher nap of this fabric slightly reduces image clarity). 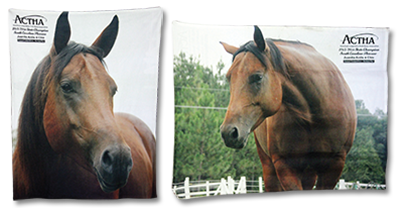 Plus they come in four sizes (30"x40", 50"x60", 60"x80" and 90"x90"), with the largest big enough to possibly overwhelm you but without breaking your pocketbook. 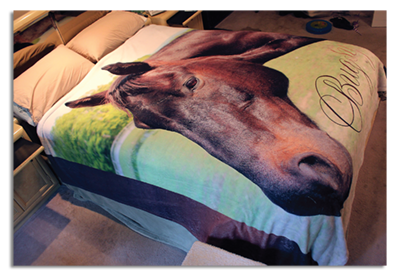 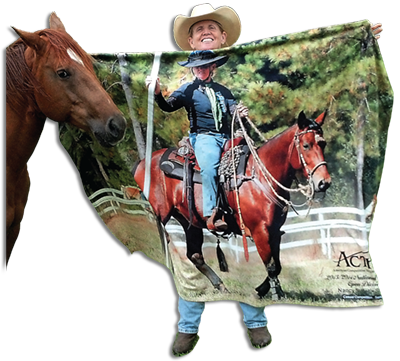 And if all that's not enough, we offer these blankets with your pictures on both sides--and it can either be the same photo or a different one. 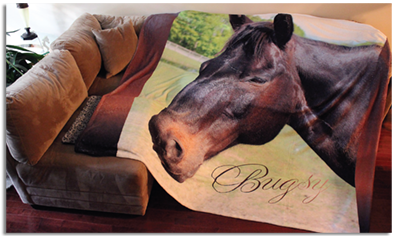 But kindly note: the difference in our Photo Blankets really starts with your photo. 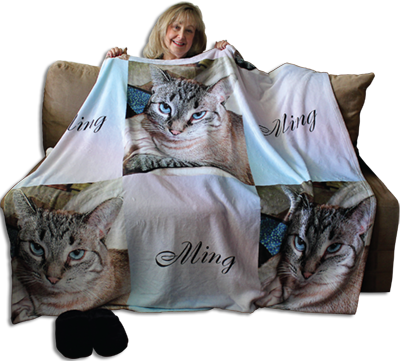 Even before ordering, we encourage you to upload your pic(s) at Custom Quote (or email to us) if you're not sure about an image (or maybe can't decide between two or more)--ask our opinion and we'll advise you accordingly. 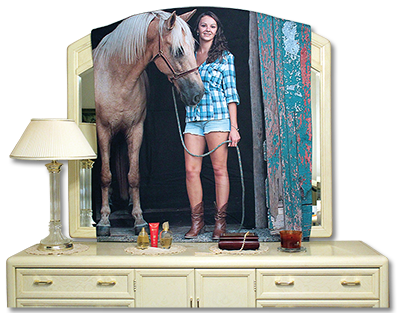 Then once your order's placed, we'll automatically sharpen, color adjust and otherwise augment your image, with the difference between what you send and eventually end up sometimes dramatic.